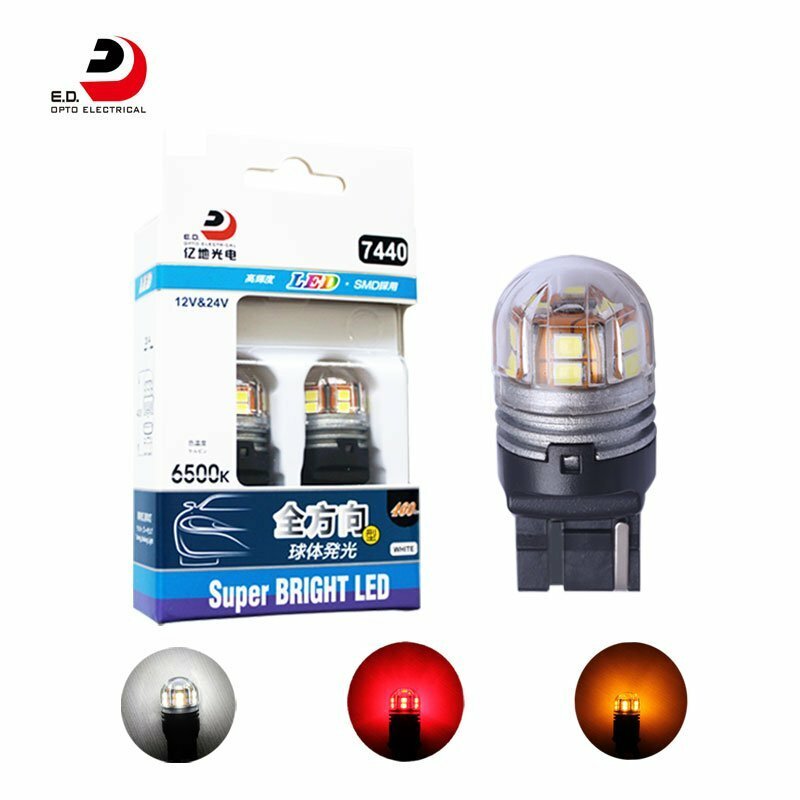 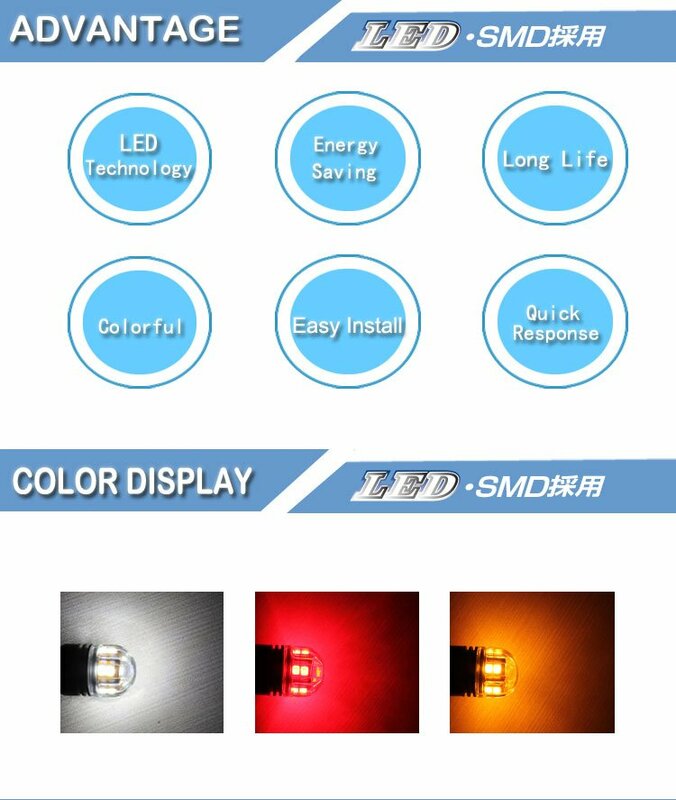 This product is T20 7440 Red Flash,very cool,Red light with strong effect is more likely to attract attention.Not only that, this series has a special feature, CK compatible. 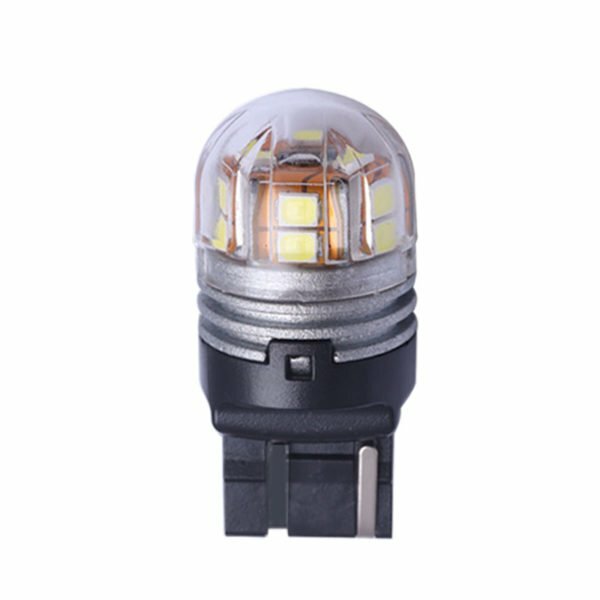 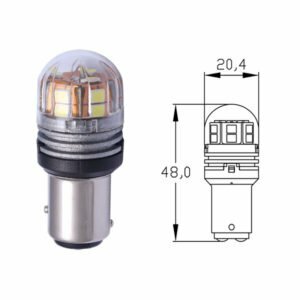 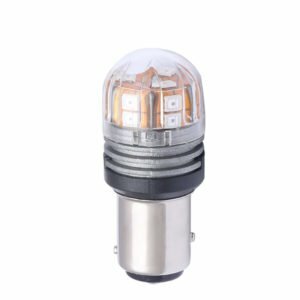 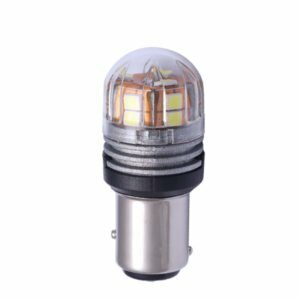 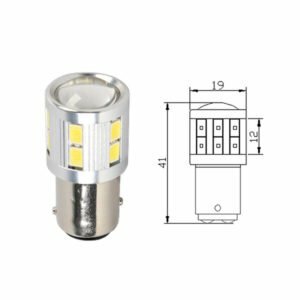 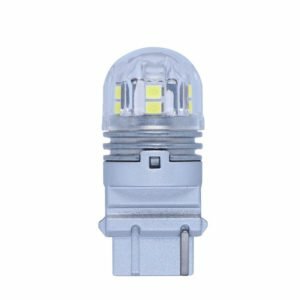 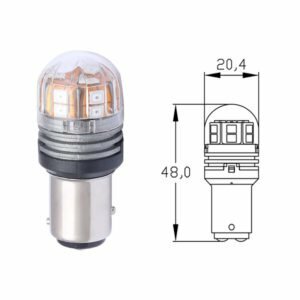 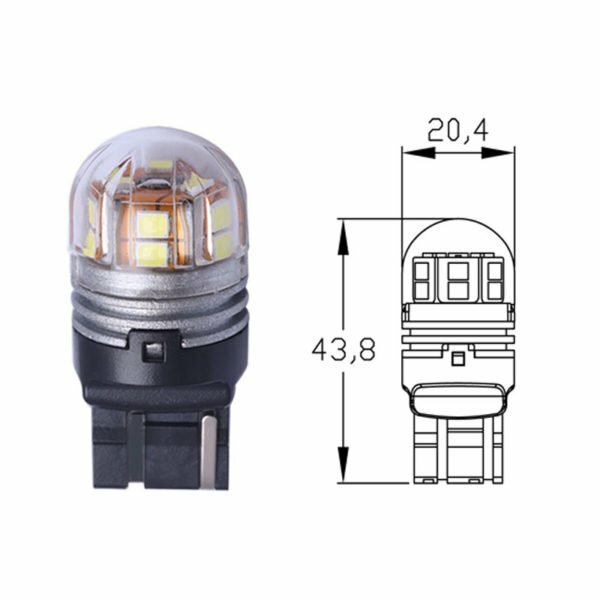 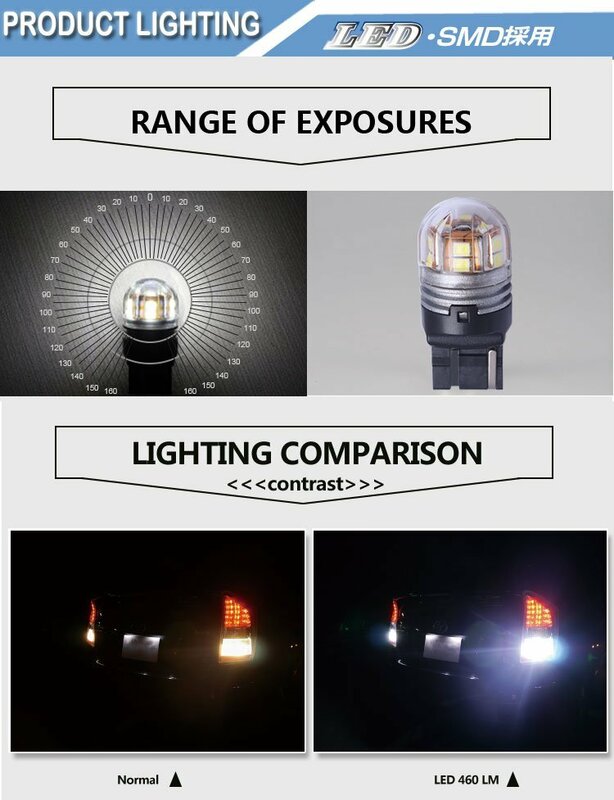 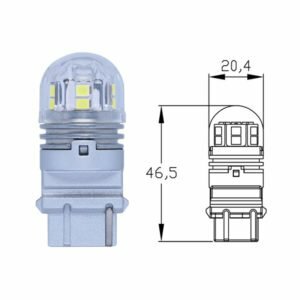 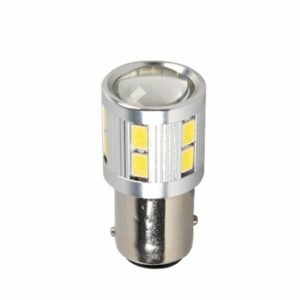 The series of products wedge CK LED bulbs are designed with dual non-polarity and can fit into CK and non-CK T20 7440 socket. 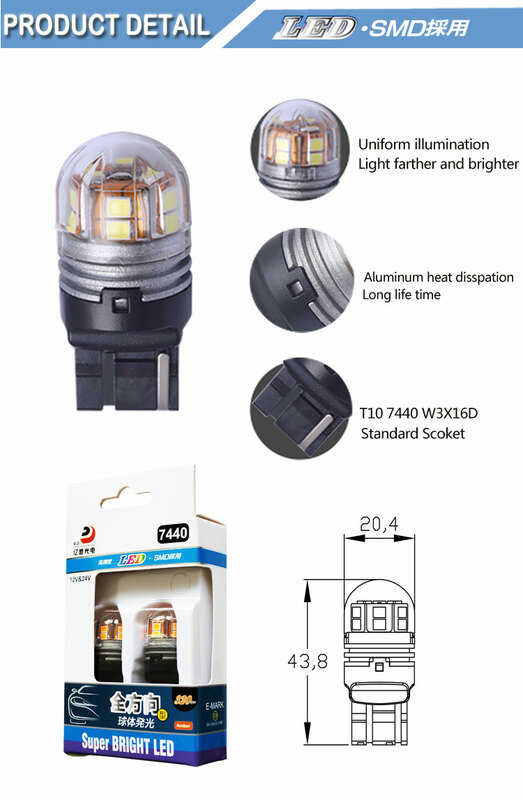 Edopto provides 7440 red flash LED bulb wholesale and private label custom service for global clients.Welcome to Contact for the details and samples.